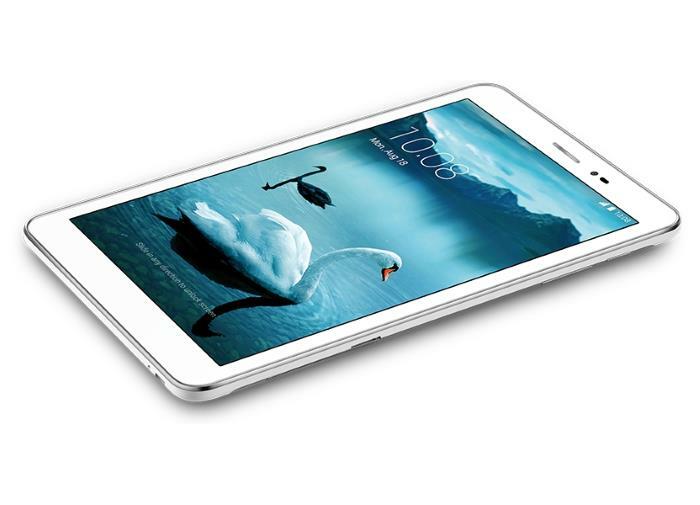 Huawei has recently announced another new tablet to join its product portfolio, the Honor T1. The tablet comes with a unibody design, and an affordable price tag. The tablet is set to launch later this month in Europe for €130, and will ship with Android 4.3 Jelly Bean as its operating system pre-installed out of the box. Huawei Honor T1 features a decent sized 8-inch display rocking a resolution of 1280 by 720 pixels with a 188 ppi pixel density, and is powered by a quad-core Qualcomm Snapdragon 200 processor clocked at 1.2GHz paired with 1GB of RAM and 8GB of internal storage. The tablet also features a microSD card slot which supports up to 32GB of memory. Other features include a 5MP primary camera for photos and videos, VGA front-facing camera, as well as a 4,800 mAh battery to make sure there’s enough juice for the tablet. It measures 210.6 x 127.7 x 7.9 mm and weigh only 360 grams. The tablet is already available in India, but will make its way to Europe in the next few weeks. The specifications are not high-end, but what else do you need from tablet with this price tag?